3. The Greek Physician Aretaeus (30-90CE) recorded a disease that caused ex-cessive thirst, urination and weight loss. The word “diabetes” is Greek for “siphon” describing the excess urine. 4. Galen, a physician and philosopher in the Roman empire commented that he had only seen 2 cases in his career (probably due to better diet and life-style). Galen named the disease “diarrhea of the urine” (diarrhea urinosa). 5. The term “mellitus” or “from honey” was added by the Briton John Rolle in the late 1700s to separate the condition from diabetes insipidus, which is also associated with frequent urination. It is said that some physicians tast-ed the urine in early times to aid in diagnosis. 6. In 1910, an English physiologist Sir Edward Albert Sharpey-Schafer discov-ered that a component was missing from the pancreas of diabetics and he called it “insulin”. 7. Before insulin, the only treatment for type 1 diabetes was starvation, which was of course, ineffective, extending life for only a few years. 8. In 1921, Canadian physician Frederick Banting and medical student Charles H. Best discovered the hormone insulin in pancreatic extracts of dogs. One year later, Banting was awarded the Nobel Prize in Physiology or Medicine. At the age of 32, he was the youngest Nobel laureate ever in this category. 9. 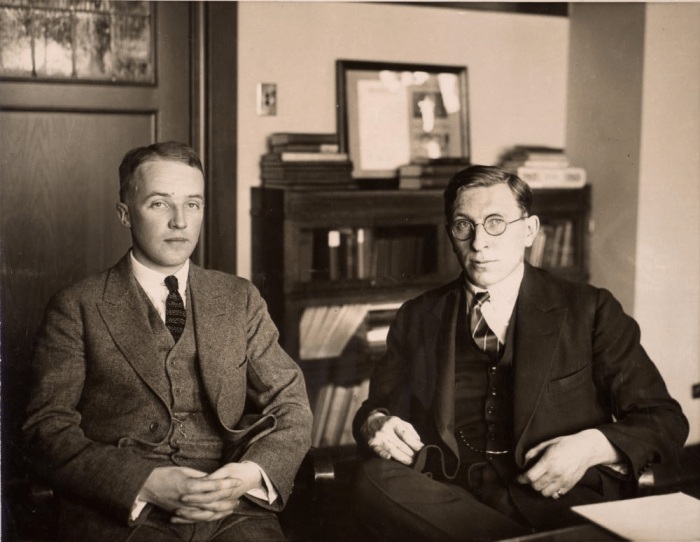 The first people to ever receive insulin were Frederick Banting and Charles Best – they injected insulin into each other’s arms to see if it was safe on humans. 11. Banting never profited from insulin and gave the patent for free to provide insulin for all. 13. Leonard Thompson, 14, a charity patient at the Toronto General Hospital, became the first person to receive and injection of insulin to treat diabetes in January 1922. He lived another 13 years before dying of pneumonia at age 27. 15. In 1969-1970, the first portable blood glucose meter was created by Ames Diagnostics. 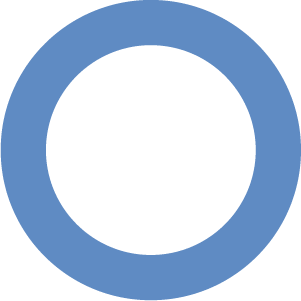 The blue circle is the universal symbol for diabetes. Amongst other things, it signifies unity showing our combined strength in diabetes campaign. It was designed in 2006 by the International Diabetes Federation. The blue border of the circle reflects the colour of the sky and the flag of the United Nations. 19. Currently oral hypoglycemic drugs are readily available in Nigeria but insulin is less so. 20. Common alternative medicine used by Nigerians is vernonia amygdalina (bitter leaf) with the belief that bitter taste would counteract the “ sweetness” of blood. Nigerian researchers have reported lowering of blood glucose in diabetic rats comparable to that diabetic rats on oral hypoglycemic drugs though more research in humans is needed in this area. 21. Inhaled insulin is an emerging 21st century innovation. Companies are also working on insulin tablets that can simply be placed under the tongue. 22. 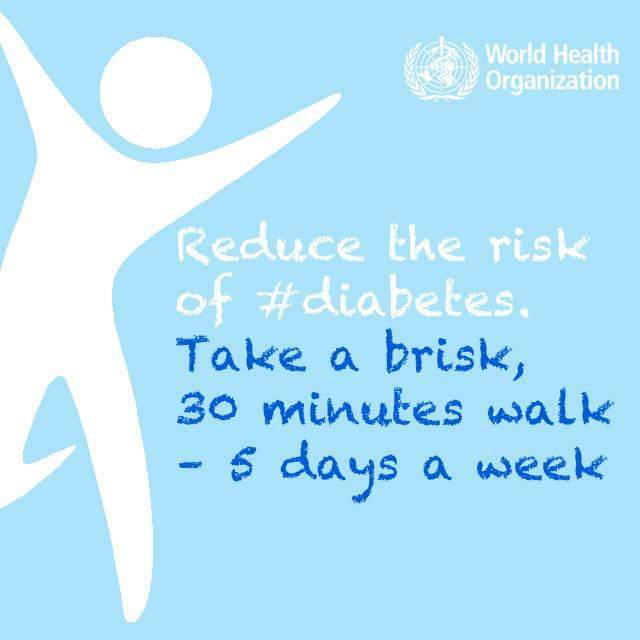 About 422 million people worldwide have diabetes and this is more in low and middle income countries. In 2012, it was the direct cause of 1.5 million deaths. 23. A Nigerian study found that gestational diabetes to occur in 2.98 per 1000 pregnancies. 26. Men with diabetes are at greater risk of erectile dysfunction than those without it. 28. Celebrities like Nick Jonas, member of Jonas Brothers was diagnosed in 200k but went public in 2007. 29. Halle Berry was diagnosed with type 1 diabetes at 22 years old after she reportedly went into a diabetic coma. 30. About one third of people with diabetes do not know they have the it.